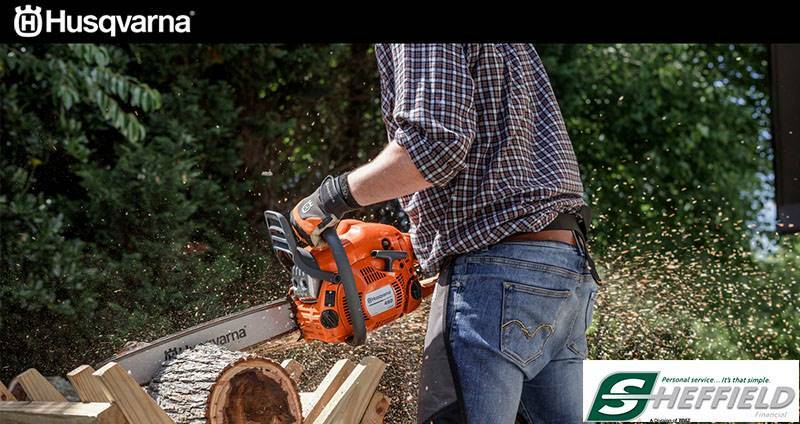 The Husqvarna 439 is an extremely lightweight, compact and handy chainsaw for farmers and demanding consumers who need a versatile tool for lighter cutting tasks. Features an X-Torq® engine for lower fuel consumption and reduced emissions levels. Smart Start® technology, a built-in fuel pump and auto-return stop switch provide easier starting.